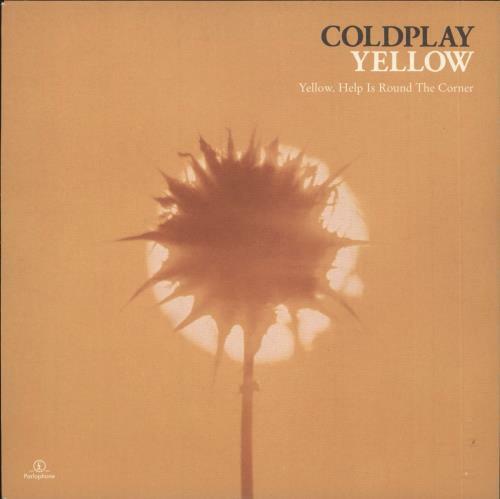 COLDPLAY Yellow (2000 UK 2-track 7" vinyl single, includes Help Is Round The Corner, picture sleeve. R6538). or visit our Coldplay image gallery.